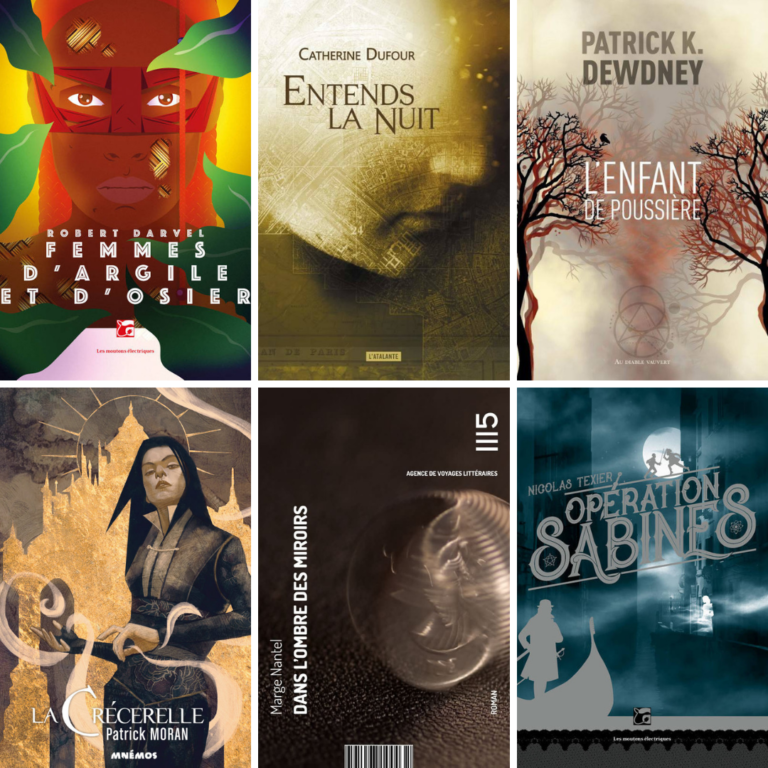 The 2019 Prix Imaginales finalists have been announced. The awards will be given at Imaginales, the Festival of the Imaginary Worlds in Épinal, France, which will take place from May 23 to May 26, 2019. 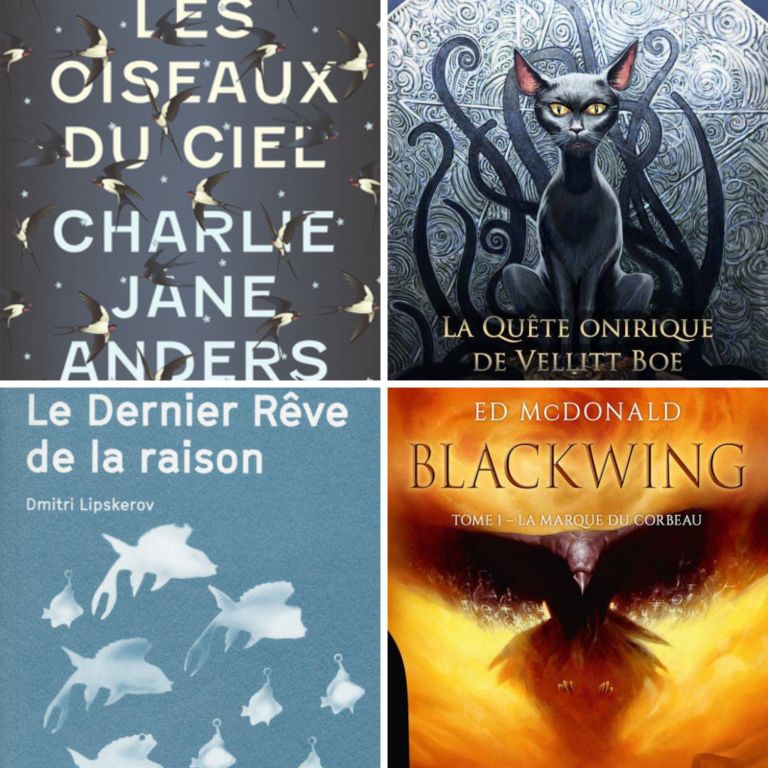 The Prix Imaginales recognize the best works of fantasy of the year published in France in six categories, with a prize of 1,000 euros for the first five categories and 500 euros for the last two. A jury composed of critics, journalists and specialists selected the nominees: Jacques Grasser (Président), Jean-Claude Vantroyen (Vice-président), Annaïg Houesnard (Secrétaire), Stéphane Wieser (Directeur du Festival), Christophe de Jerphanion, Natacha Vas-Deyres, and Frédérique Roussel. This entry was posted in Awards and tagged Prix Imaginales, SFF in Translation by Mike Glyer. Bookmark the permalink.